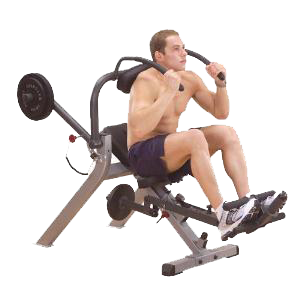 made possible by the Body-Solid GAB300 Semi-Recumbent Ab Bench. muscles, the GAB300 puts you in the driver”s seat for a controlled workout. a comfortable workout from a biometrically correct position. well developed obliques. Use your gut instincts and buy the best…Body-Solid.